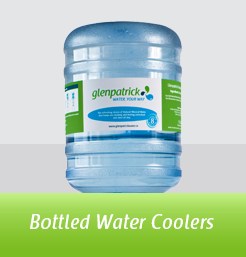 Glenpatrick Water Coolers bring fresh thinking to everything to do with water and water coolers. 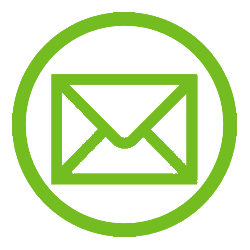 We make sure it’s fresh and crystal-clean and we deliver it to match your company’s precise needs. 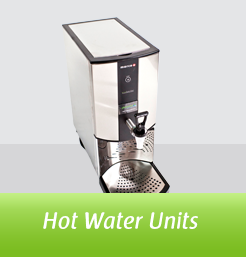 Every working day, Glenpatrick is at hand with refreshment options for your office, your workplace and your team. 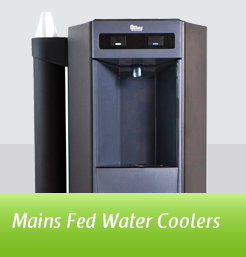 We bring you mains fed water coolers, bottled water coolers, water boilers and a host of water accessories. So dial up the energy levels by making sure everyone gets their 8 vital servings per day. 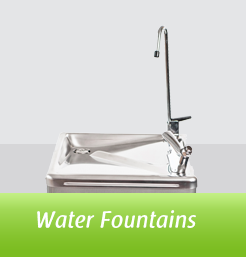 We will discuss and custom-create the combination of water delivery systems that matches your needs and your moods. 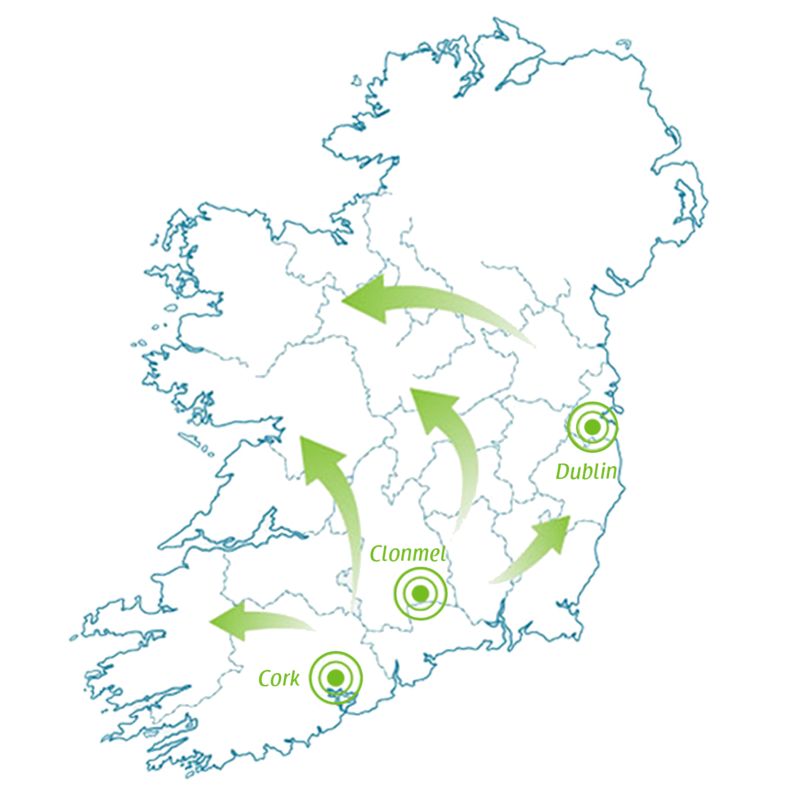 You decide which option best suits your needs and we customise according to your needs and finances. 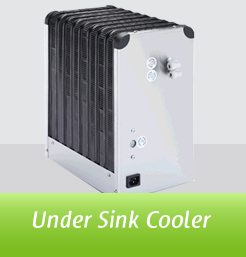 Even the financial controller stays cool as our costs are cut to match the tightest budget.